*** Augusta Jones Designer Event *** — Frances Day Bridal. We are excited to announce our Augusta Jones Bridal trunk show, showcasing the best in divine quintessential laces and the most gorgeous classic silhouettes. 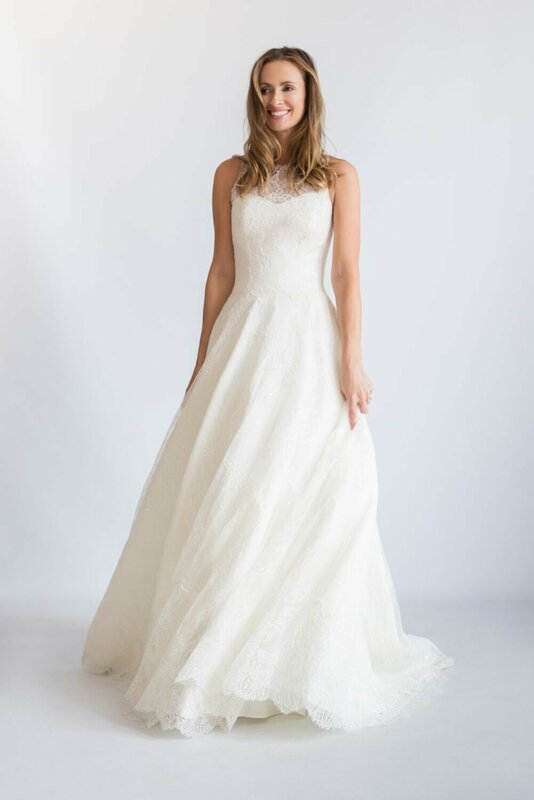 The team at Augusta Jones will be sending us a large selection of their latest collection for the weekend for our brides to indulge themselves in. All orders placed over the weekend will receive a complimentary 10% discount. Booking is essential for this exclusive designer event with only a few appointments still available.